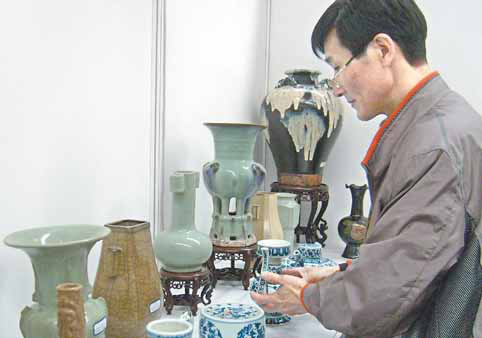 Profiting from the significant market advantage, there will be major exhibitions held in Yiwu every month. If China Yiwu International Trade City is the landmark of Yiwu, then the China Yiwu International Commodities Fair is the most important festival of Yiwu. The Yiwu Fair is held in the China Commodity City Expo Center in October, since 1995, it has been 15 years. Yiwu Fair has thus become one of the largest, most influential and productive commodities fairs in China. And the showing produce contains Hardware & Machinery, Auto Supplies Electronic & Electrical Appliances, Fashion Jewelry, Arts & Crafts, Knitting Accessories, Garment, Footwear & Headwear, Stationery & Office Supplies, Toys, Sports & Recreation Articles, Cases & Bags, and Cosmetics & Beauty-care Products and so on. And the exhibition booths of international standard in 2009 China Yiwu International Commodities Fair are 5000, and the amount of business transactions is 1.5 billion Yuan. 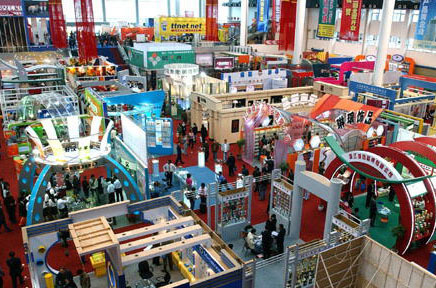 Except the China Yiwu International Commodities Fair, there are also various industries exhibitions in Yiwu. 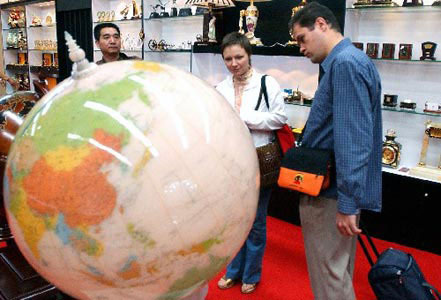 The China Yiwu Cultural Products Trade Fair, China Yiwu International Forest Products Fair and China Yiwu International Tourism Commodities Fair attracts the most attention, they are held in April, November and June, respectively.